THE WATERFORD County Draft Development Plan, which went on display yesterday, proposes a major rezoning of development land in the county, about 70 – 90 per cent of the 800 hectares zoned in the previous plan. Land developers and builders stand to lose millions as the projected need for development land is slashed and developments are to be shelved where essential services, such as water and sewage cannot be provided. This applies to many coastline villages that were earmarked for development. 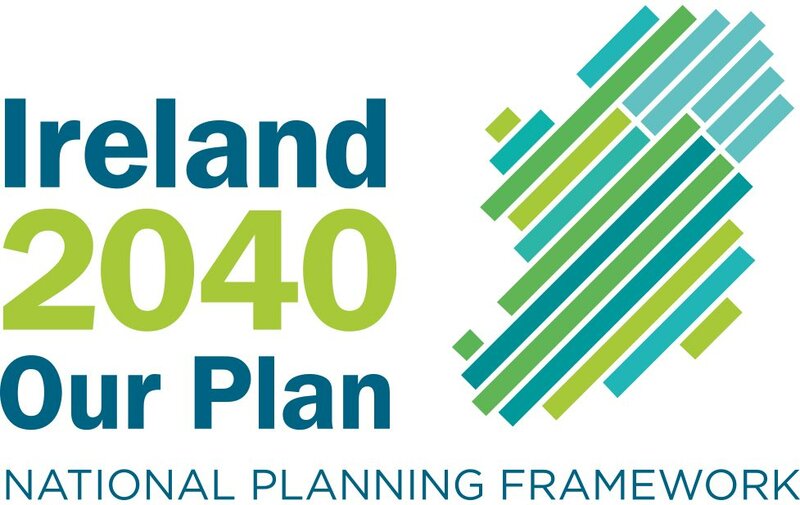 The plan is one of the first development plans produced by local authorities covering the next six years. One of the maps on display shows large tracts of land, acquired in recent years by developers at astronomical prices, reverting to agricultural use in the environs of Waterford city. Two centres, Dungarvan and Tramore, have been designated as the main development centres, with a total of 34 hectares of land zoned for the purpose. New planning policies are proposed to develop the towns of Portlaw and Lismore. Special attention has been given to policies encouraging the development of nature and heritage sites, such as the Comeragh Mountain Park. The Waterford biodiversity action plan, wetland protection and river basin management plans and the built environment also will be emphasised. Encompassing 26 different policy-framing documents and directed by the guidelines on national and regional planning, the draft development plan takes into account the considerable changes that have occurred since the last development plan was agreed in 2005. 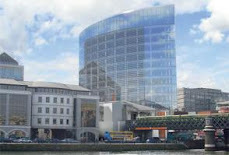 The council’s director of planning, Brian White, says that although Co Waterford does not have the rates base or industrial base to pay for the kind of services people have in mind, this was a stronger plan than the last. Co Waterford’s rate base is lower than that of Clonmel or Kilkenny city, and is the third lowest in the Republic after Longford and Leitrim. The projection is that the county’s population, which was 62,213 in the 2006 census, will reach a target of 74,233 by 2017. The number of housing units needed up to 2017 is 10,264, while there is a surplus of land that could accommodate 18,446 more units. The county does not have “ghost estates”, Mr White notes. However, he states that there are nine to 12 unfinished estates, three or four of which are in chronic difficulty.